Thanks to the great care of the design and the excellent planning of the space the guests will find this boat very comfortable, outside and below as well. Based in Sardinia, low fule consuption, fully equipped. 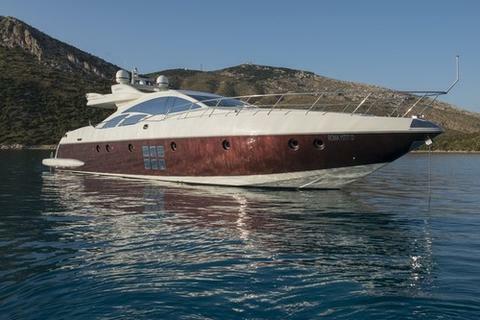 Beautiful Ferretti 92ft available for charter in Francia and Italy. 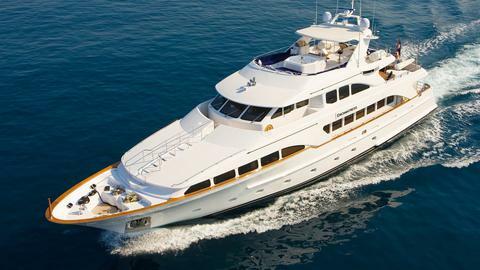 She can accomodate up to 10 guests in 5 comfortable cabins, 4 double and 1 twin. 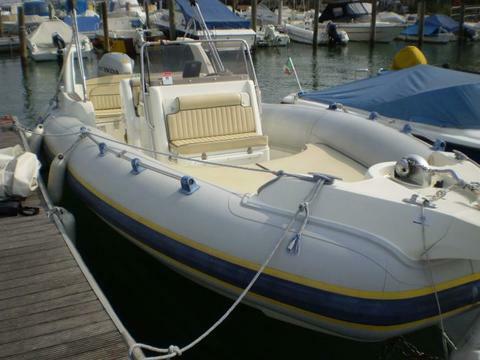 With Jacuzzi on the second fly bridge and many water toys at client disposal. In addition to being maintained mechanically to a very high standard under the current ownership, this winter she has had all the carpets replaced in the guest interior areas, new upholstery in the main lounge, as well as new curtains. 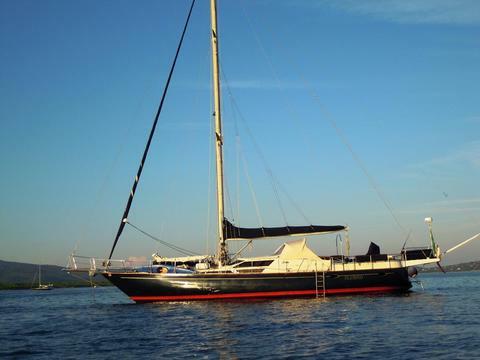 NEW in Charter Lagoon 560 – Bareboat Charter in Italy for max. 8 persons. Set sails in 2018 with this amazing boat, confirm now your preferred week! 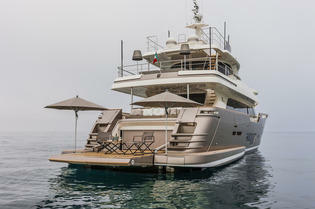 NEW in Charter Lagoon 50 – Bareboat Charter in Italy for max. 12 persons. Set sails in 2018 with this amazing boat, confirm now your preferred week! 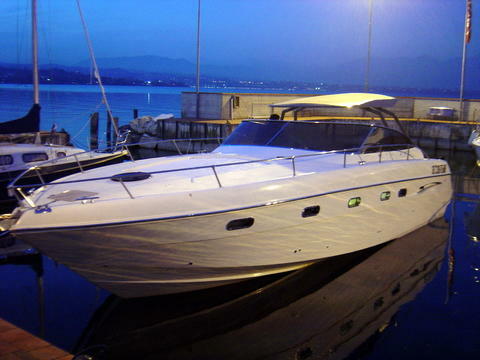 NEW bookable with us Sunseeker 75 – Crewed Charter in Italia for max. 8 persons. Set sails in 2019 with this amazing boat, confirm now your preferred week! Do you offer yacht charter and boat rental in Porto Rotondo by yourself? Would you like to have a presentation of your charter boats and yachts with us? Sign up here as a boat rental company and edit your sailboats, powerboats or catamarans in our yacht charter data base.